Add tenants’ rights and affordable housing to the growing issues we should all be concerned about regarding right-wing Republican Texas Governor Rick Perry. 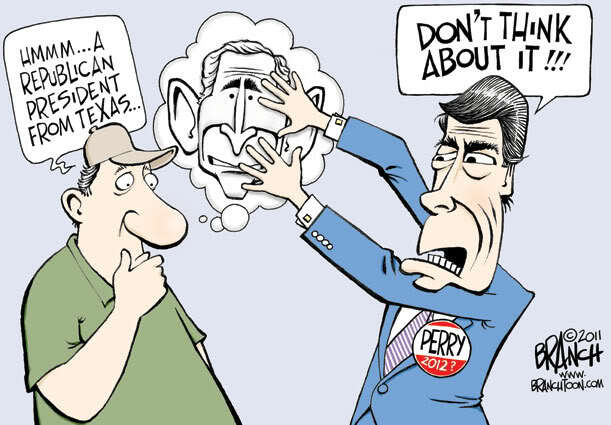 It’s not enough that Perry supports cutting programs such as Social Security and Medicare, refuses to consider raising taxes to the rich and corporations, and is anti-abortion and anti-gay rights, this darling of the extremist Tea Party has a history of opposing tenants’ rights and affordable. 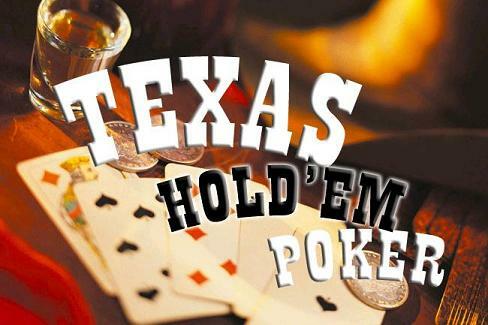 To be a tenant in Texas is like playing Texas hold ’em poker where the face of your cards are printed on both sides and your opponent, in this case Texas landlords, can always see what cards you are holding. 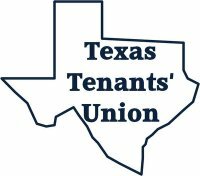 Texas laws are stacked against tenants and the judges and legislators are in the pocket of the real estate industry. 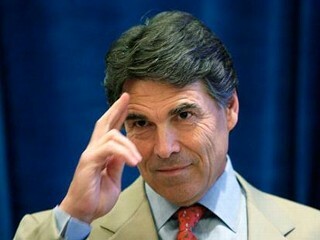 Sitting at the head of the table of this Texas imbalance of justice is Governor Rick Perry. 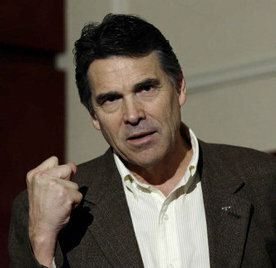 Two months ago Perry vetoed several low-income housing bills recently passed by the Texas Legislature. As a result tenants are left to suffer from retaliation and continue to lack access to copies of their written lease. Another vetoed bill was one that continued the existence of the Texas Department of Housing and Community Affairs (TDHCA). The TDHCA administers low-income housing programs by the state, and has managed the state’s housing recovery programs following Katrina and other gulf-coast hurricanes. As a result of this veto, Texas has entered this year’s hurricane season unprepared for a statewide disaster and without a long-term plan for rebuilding housing and infrastructure in the state. Gov. Perry also vetoed two bills that allowed individuals charged with crimes to request expunction, or that their records be cleared, at the prosecutors discretion, if prosecutors have dropped the charges. As a result of this veto, innocent Texans will continue to be excluded from rental housing in the state without access to trial or prosecutor discretion to clear their name. Two years ago, Perry vetoed a host of other housing related bills. One would have required that the TDHCA adopt policies to ensure that each housing development that receives financial assistance reserves a certain number of units in the development for individuals and families of very low income and accepts as tenants receiving Section 8 rent subsidies. Another bill would have given the city of Austin a tool to ensure that low to moderate income households have the opportunity to live near commuter rail stations by promoting affordable housing within one mile of a commuter rail station. At the same time Perry has declared war on Texas tenants and affordable housing, it appears that the Governor was the state’s most expensive subsidized tenant. Last year it was reported that Texas Gov. Rick Perry has spent almost $600,000 in public money during the previous past two years to live in a sprawling rental home in the hills above the capital, according to records obtained by The Associated Press. The Texas Governor moved into this temporary home in the fall of 2007, leaving the white columned, two-story governor’s mansion so it could undergo repairs. It is imperative upon all of us to make sure this is Rick Perry’s last subsidized housing rental. The damage he could do to tenants, let alone the entire country, is beyond comprehension if he was allowed to move into the nation’s most important subsidized rental housing — that big white one at 1600 Pennsylvania Avenue in Washington, DC. Let’s make sure that never happens. ← SoCal Grocery Workers Likely to Reject Latest Contract Proposal and Strike! 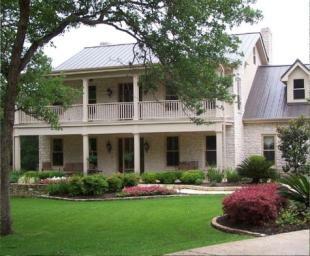 Amid cuts and furloughs, Rick Perry has spent almost $600,000 in public money during the previous past two years to live in a sprawling rental home in the hills above the capital, according to records obtained by The Associated Press.. :( Sad. It’s was a great pleasure of reading this awesome article. Thank you for posting this extra ordinary information for us. This site is amazing and I have been a regular visitor of this site since I found it first time. Nice blog.Thanks for sharing this information. Where can I get information about good cause eviction rights for tenants that live in Low-Income Housing Tax Credit (LIHTC) apartments?